We get drivers and their needs, and we get them where they’re going—safely and comfortably. 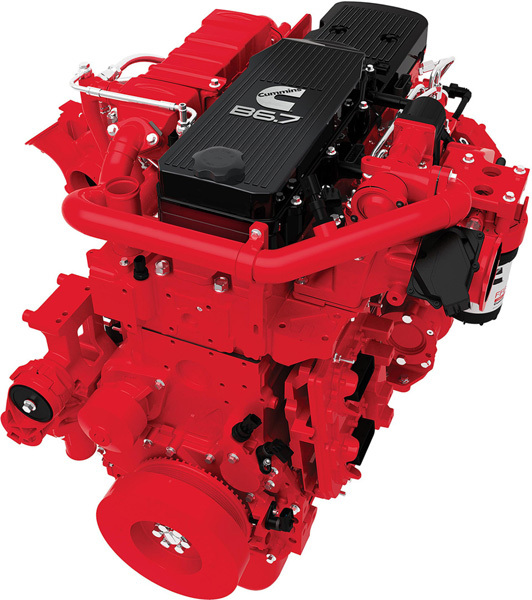 With a wide range of applications and a focus on connectivity, the MV™ Series works to your advantage by giving you quality you can depend on—day in and day out. The superior combination of uptime, DriverFirst design and maximum cab-axle flexibility makes the MV™ Series the ultimate work truck in its class. Leaving no detail behind, International® is the leading maker of fully integrated medium-duty trucks that deliver beyond your expectations. Count on us to get you and the goods easily from Point A to B – and anywhere in between. With both dry and refrigerated configurations, the MV™ Series makes getting the job done easier than ever and is the go-to solution when uptime matters most. 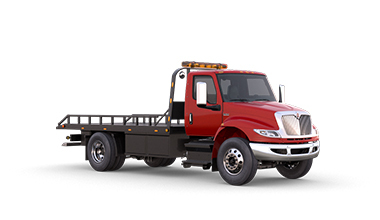 Lighten your load with a truck that is built to move, road-tested and driver-approved. With an available clean cab to axle and our industry leading Diamond Logic® system, the MV™ Series goes the distance in taking your work to the new heights. 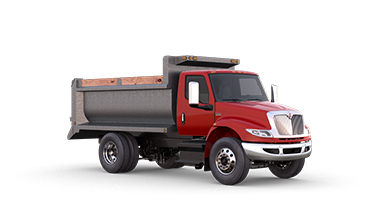 Answer the call of medium duty with an integrated system that delivers ultimate ease and safety. 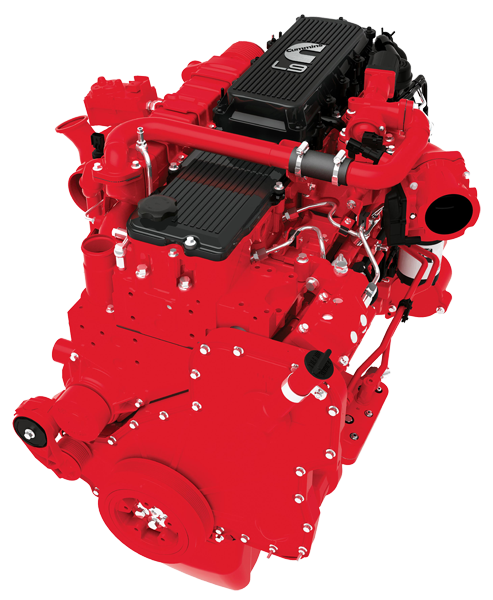 Offering durable, high-quality performance in all kinds of demanding situations, the MV™ Series pulls its weight and then some. 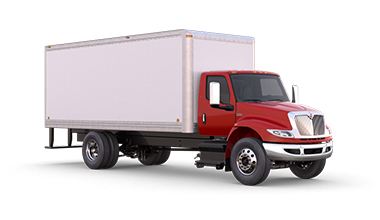 MV Series enhances side visibility with reshaped doors, side windows and repositioned cab mirrors, plus a 62-degree door swing makes room for extended step length. The HSLA reinforced, cold-rolled steel cab gives the MV™ Series the strength to tough it through anything.